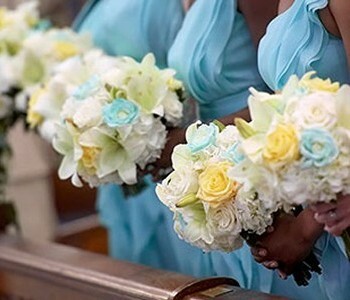 Plan the wedding of your dreams with the help of an experienced wedding planner & coordinator. Elegant Weddings by Lisa is dedicated to making your day perfect. Ever wondered how much control you'll have over your wedding if you hire a wedding planner? Find your answers in my frequently asked questions. Make the best day of your life go off without a hitch with Elegant Weddings by Lisa. 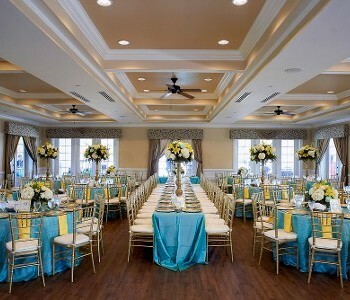 Based in Jacksonville, Florida, I offer detailed wedding planning and stylish wedding design. With more than 25 years of experience and the title of Master Wedding Planner, I have the creative eye necessary to create a cohesive and elegant wedding design. Contact me to learn more about my work as a wedding planner. Let us help you plan the perfect honeymoon or destination wedding. Check out our additional videos of our happy clients as they enjoy the wedding experience we were able to provide. Click below on the separate video links to see what we have to offer.